Description: Men’s Puma ‘Evo Stripe’ hooded sweatshirt. Features a Puma logo on the front chest and side zip pockets. Description: Men's Adidas Originals 'Campus' Trainers. Features the Adidas Originals logo on the front tongue and back heel. Also includes the three-stripes design on the sides. Full soft suede exterior. Description: Junior Puma hooded track suit. Features a Puma logo on the front, as well as two side pockets on the top and bottoms. Description: Men’s Puma ‘Rebel Block’ track suit. Features a Puma logo and two side pockets on the top and bottom. Description: Men’s Puma ‘Heroes T7’ T shirt. Features a Puma logo printed across the front. 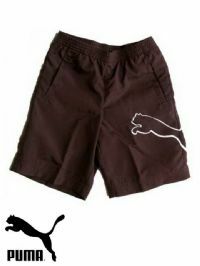 Description: Men’s Puma ‘Active Cat Logo’ short. Features a Puma logo on the front, as well as two side pockets, a back pocket and an interior netted lining. Description: Kid's Asics 'Gel-Gamepoint GS' trainers. Features the Asics logo on the front tongue and back heel. Also has a leather exterior and has the Asics Gel based technology. Description: Junior Puma Bermuda short. Features a Puma logo on the front and back, as well as two side pockets, a back pocket and an interior netted lining. Description: Adult's Asics 'Gel-Galaxy 7' trainers. Features the Asics logo on the front tongue and back heel. Also has a leather exterior and has the Asics Gel based technology. 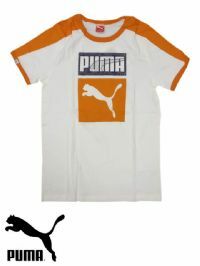 Description: Men’s Puma ‘Ess No.1’ T shirt. Features a Puma logo on the front chest. 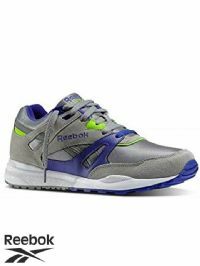 Description: Adult's Reebok Ventilator Trainers in Silver / Grey / Purple colour combination. Description: Junior Asics 'Gel-Spike GS' trainers. Features the Asics logo on the front tongue and back heel. Also has a leather exterior and has the Asics Gel based technology. Description: Toddler's Timberland PokeyPine Hook and Loop Boots. Please note that some pairs might be B grade, and as such may have some minor imperfections. However this has been deemed sellable by Timberland and comes in it's Original Box. 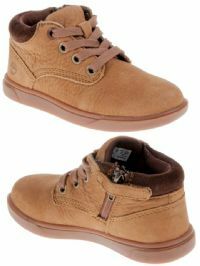 Description: Toddler's Timberland Groveton Leather Chukka Boots. Please note that some pairs might be B grade, and as such may have some minor imperfections. However this has been deemed sellable by Timberland and comes in it's Original Box. 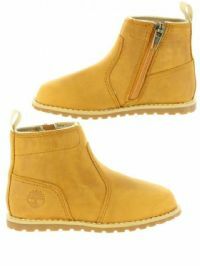 Description: Toddlers Timberland PokeyPine half Zip Boots. Please note that some pairs might be B grade, and as such may have some minor imperfections. However this has been deemed sellable by Timberland and comes in it's Original Box. 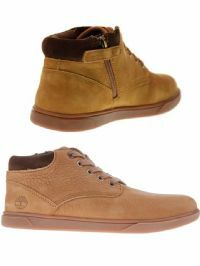 Description: Junior Timberland Groveton Chukka Boots. Please note that some pairs might be B grade, and as such may have some minor imperfections. However this has been deemed sellable by Timberland and comes in it's Original Box. Description: Junior Timberland Groveton half Zip 6 Inch Boots. Please note that some pairs might be B grade, and as such may have some minor imperfections. However this has been deemed sellable by Timberland and comes in it's Original Box. 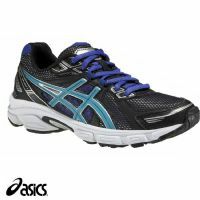 Description: Junior Asics 'Gel-Game 5 GS' trainers. Features the Asics logo on the front tongue and back heel. Also has a leather exterior and has the Asics Gel based technology. Description: Adult's White Adidas Originals Seely Premiere Trainers. Description: Adult's Adidas Nitrocharge 3.0 Football Shoes. Description: Men's Adidas Originals ZX Flux Cargo Trainers. Please note this particular product comes in plain white boxes (B grade) and as such may have some minor imperfections. However this has been deemed sellable by Adidas. Description: Men's Adidas AdiZero Feather Trainers. Description: Adult's Grey / Black Adidas Originals ZX 750 Trainers. 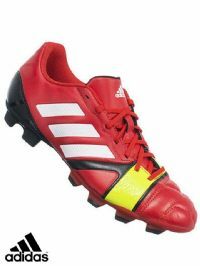 Description: Adult's Adidas Nemziz Tango 17.3 Football Shoes. Description: Men's Navy Adidas Originals Businitz Trainers. 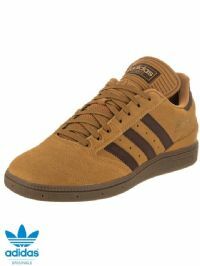 Description: Adult's Adidas Originals Brown Businitz Trainers. Description: Men's White / Black Leather Adidas Originals Haven Trainers. Description: Women's Adidas Originals Gazelle in Biege.